Official opening night is a great success! 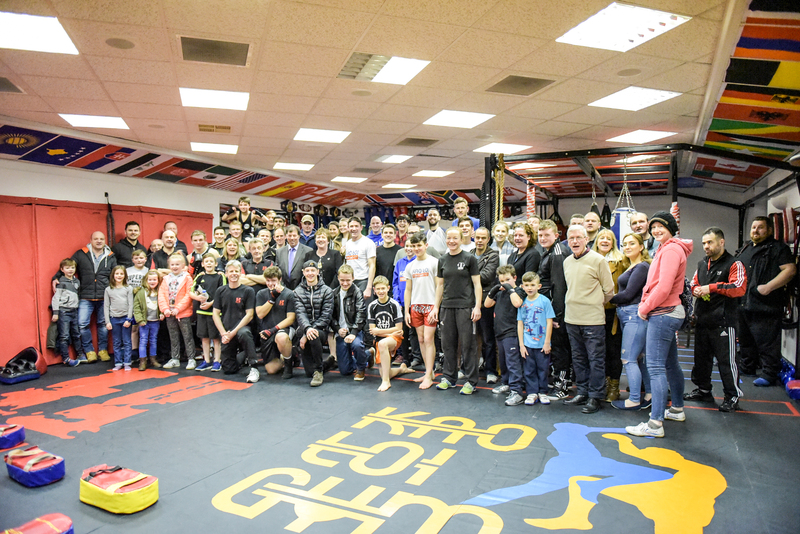 Harrogate’s Deputy Mayor Christine Ryder officially opened the new H Hour Boxing and Kao Loi Gym at 154A Skipton Road to rapturous applause from the 60 plus guests in attendance. The highlight of the evening was a ceremonial ringing of the H Hour ring bell signalling the first rounds at their new venue.